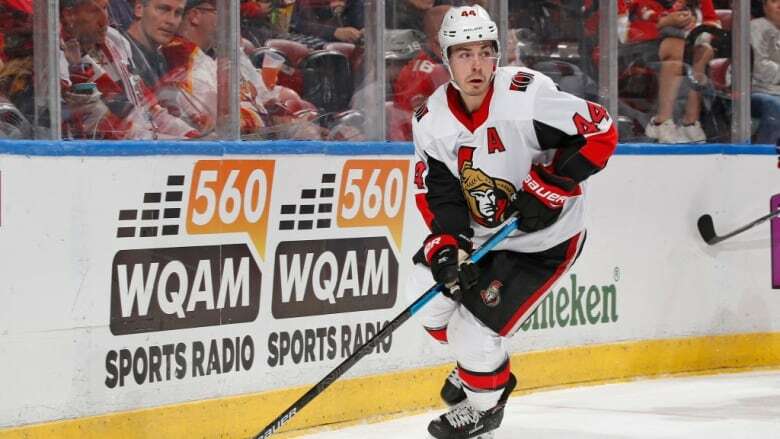 The NHL has suspended Ottawa Senators forward Jean-Gabriel Pageau for one game for boarding Vancouver Canucks defenceman Ashton Sautner. The incident occurred at 16:23 of the second period of the Canucks' 7-4 win over Ottawa on Wednesday. After the puck skipped over Pageau's stick in the Vancouver zone, the forward pursued Sautner and hit him through the back into the boards when the defenceman attempted to chip the puck out of the zone. In a video on the NHL's website, the league's department of player safety argued that Sautner made no unexpected movements when he cleared the puck, and Pageau had time to alter the hit or deliver it with less force. Pageau was assessed a minor penalty for boarding on the play. Pageau, who had no previous disciplinary history, will forfeit $16,667 US in salary. The suspension ruled him out of Ottawa's game at Calgary on Thursday night.